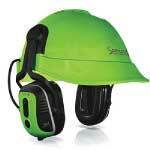 Sensear’s industry-changing SENS™ technology simultaneously combines speech enhancement with noise suppression to deliver a total high noise communications and protection solution by recognizing the different properties of speech and background noise. 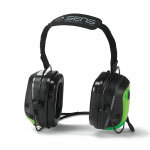 Sensear’s SENS technology is now a benchmark for both hearing protection and communication. Find out how Sensear is solving problems for some of the worlds leading industrial companies. 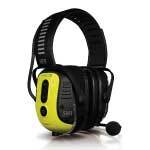 Built-in rechargeable battery delivers 12+ hours talk time – usually good for up to 18 hours.